We finally got around to batching this. Not much has changed on this, except we got a new, better raw for episode 59 when the series re-aired, so we’ve used that for the batch – hence why episode 59 is a v2. 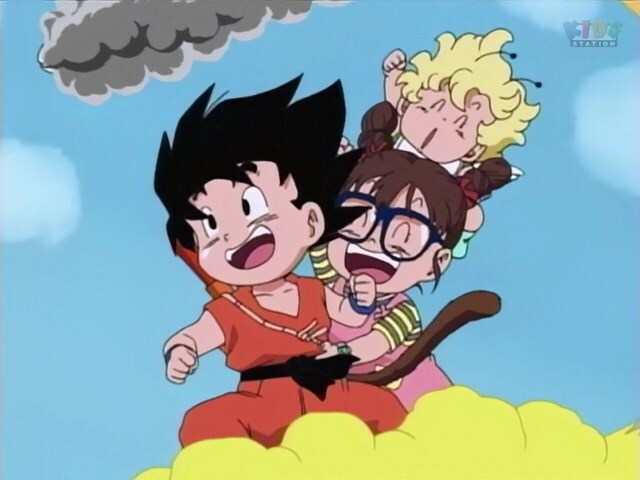 The script itself only has some minor tweaks so this batch is only really useful if you want to rewatch this arc or if you didn’t catch these eps the first time around. 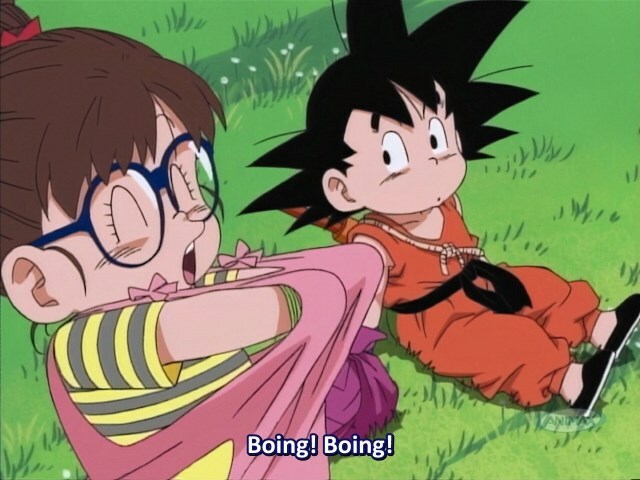 And so, we wave goodbye to Goku and Arale in this final crossover episode. It’s been fun but all good things must come to an end, and usually with explosions! 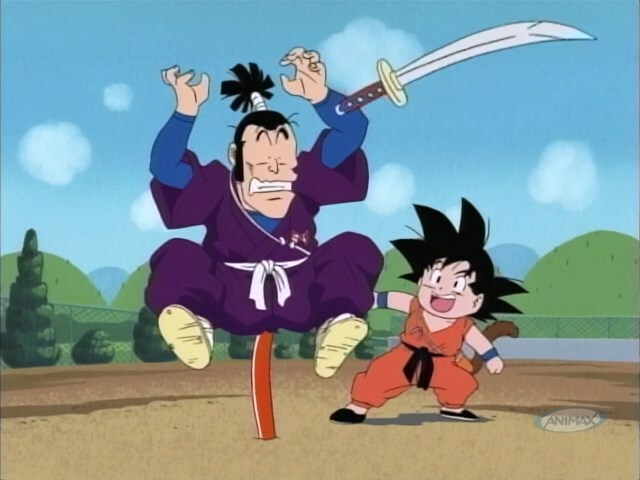 Thanks to everyone who made this mini-series possible (you know who you are), and I suspect it won’t be our last foray into the extended Dragon Ball universe, though we have no plans for anything else as of yet. Oh and yes, we did translate the next episode preview but that was just for completeness’ sake. 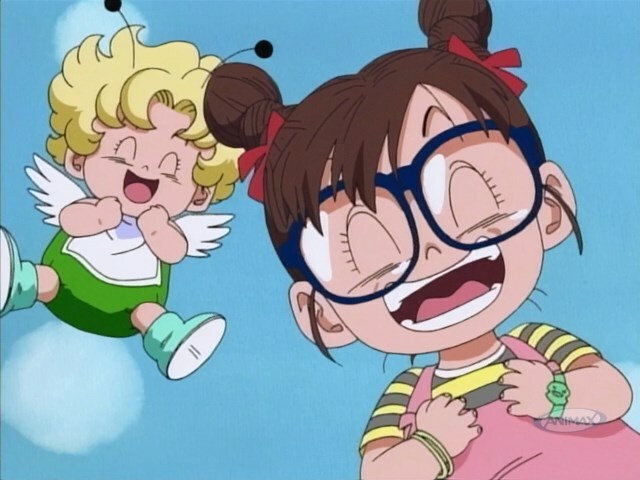 We aren’t continuing on with this show because there are just too many damn episodes for us without at least a dedicated translator and several other key staffers. Hope you enjoyed your little glimpse into this forgotten series. Addendum: Apologies if your comments don’t show immediately. We’re having a slight issue with our spam filter which we’re working to fix. What’s this? A new show from Saizen? A show that’s 74 episodes long?! Don’t worry, Saizen fans, we haven’t lost our minds – we’ve decided to sub only the crossover episodes where a certain tailed child turns up in Penguin Village in search of an orb with stars on it and as much food as he can wolf down. 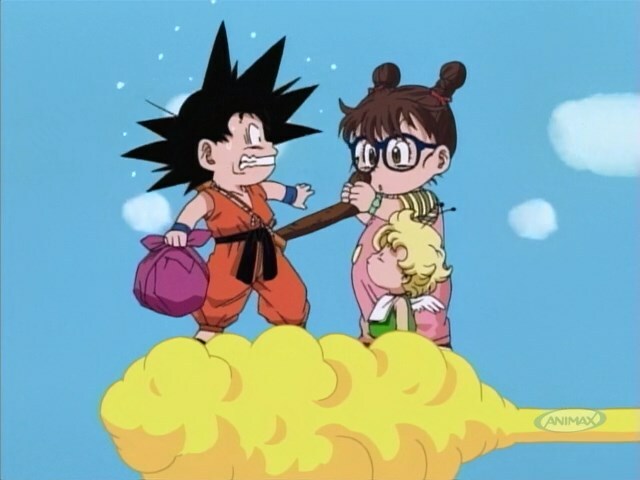 Yes, Goku meets Arale and all her friends in a four-episode extravaganza of thrills, spills, and flying clouds. Hold on tight and enjoy the ride! 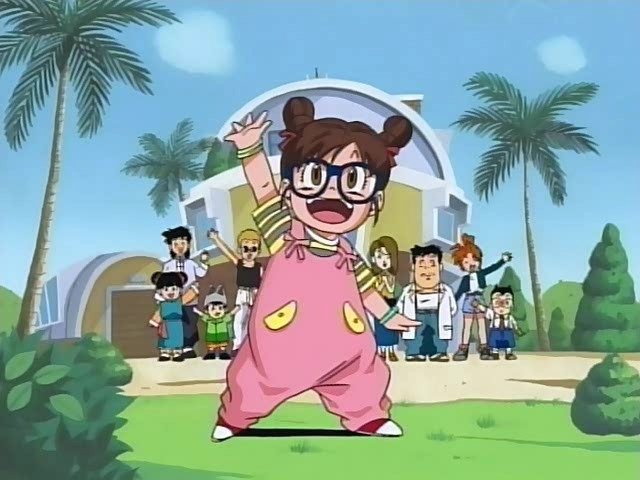 We don’t usually release PVs, but the team behind this project decided we wanted to do the preview from episode 55 so consider this a taste of things to come and watch this space for Goku and Arale flexing their sizable muscles.